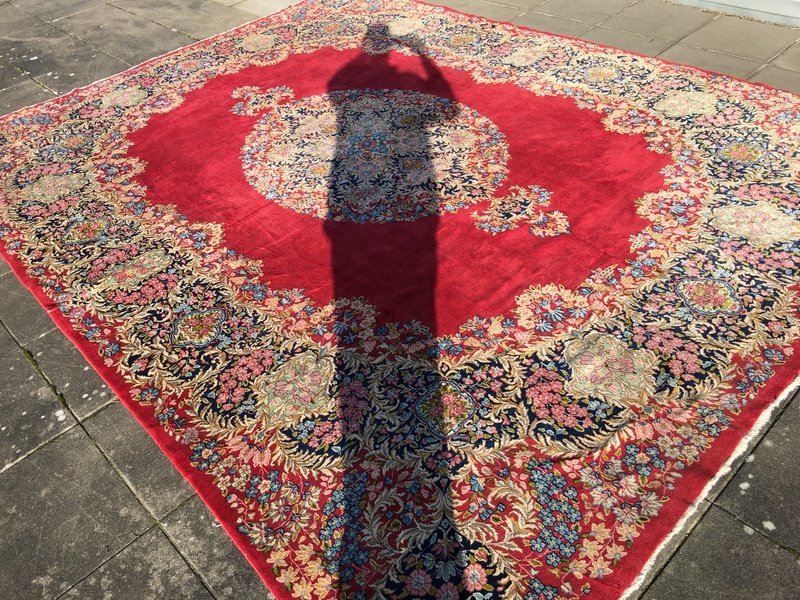 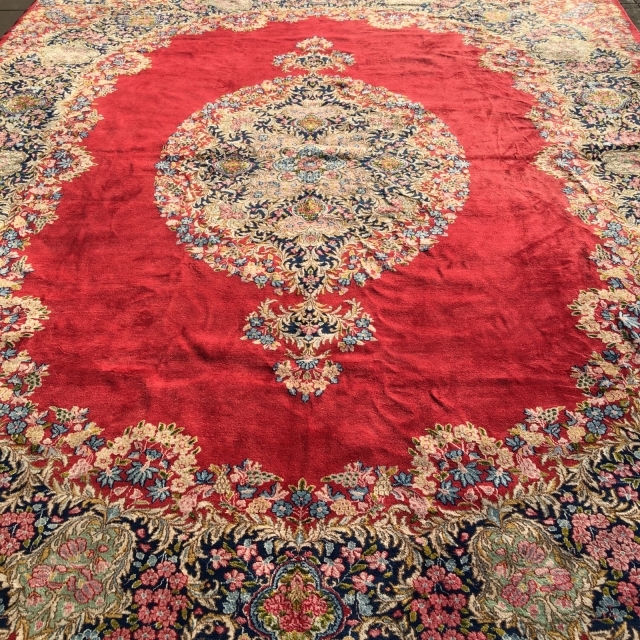 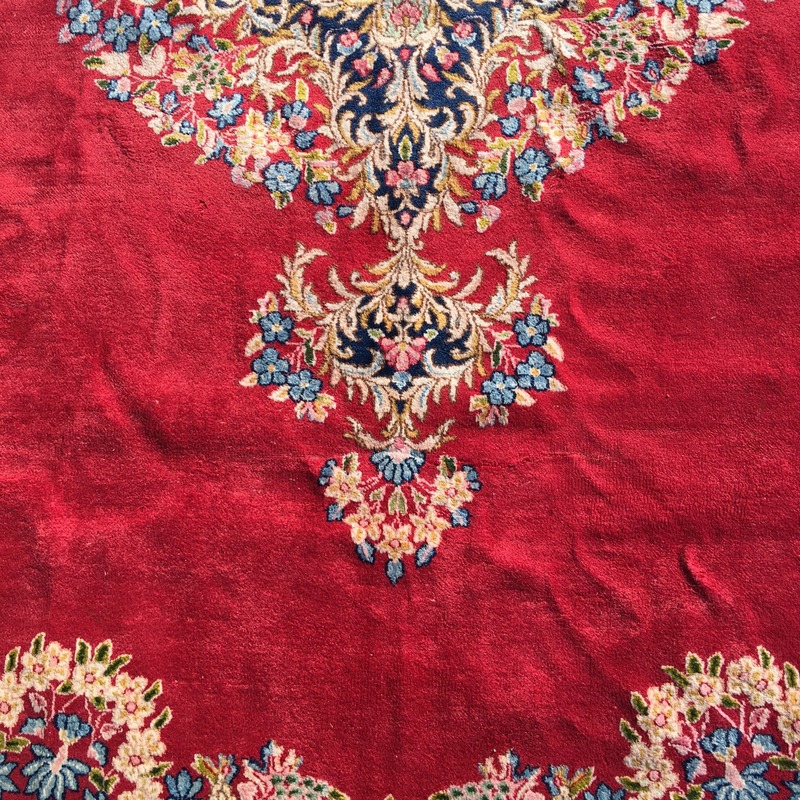 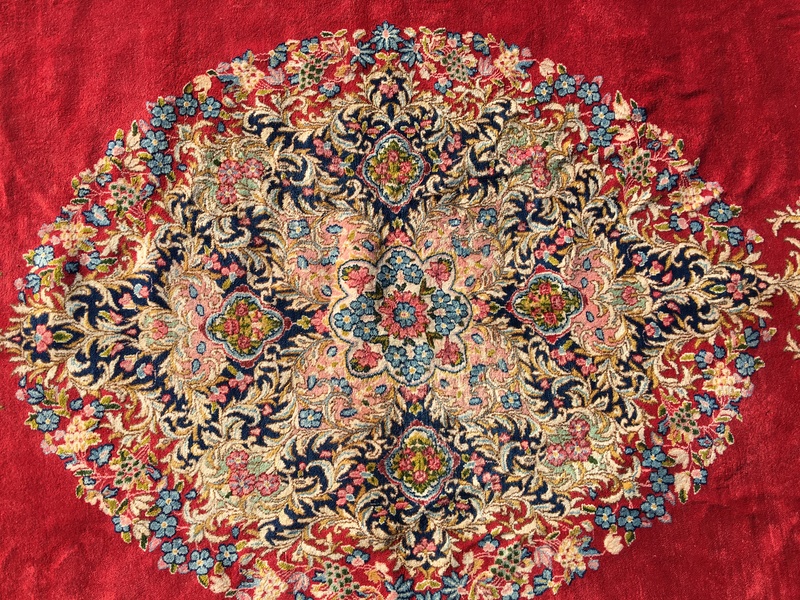 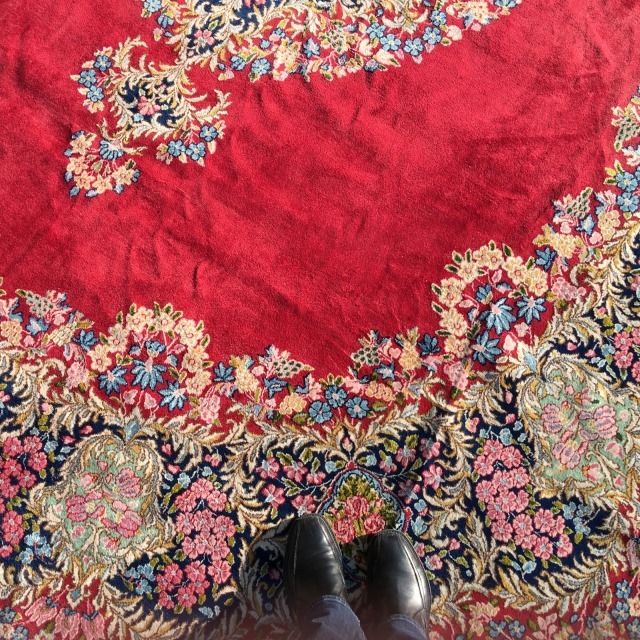 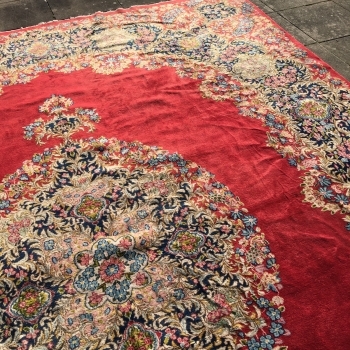 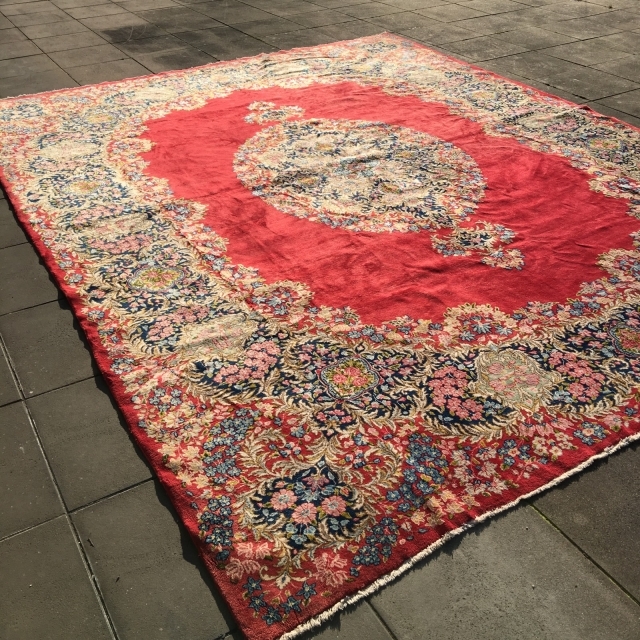 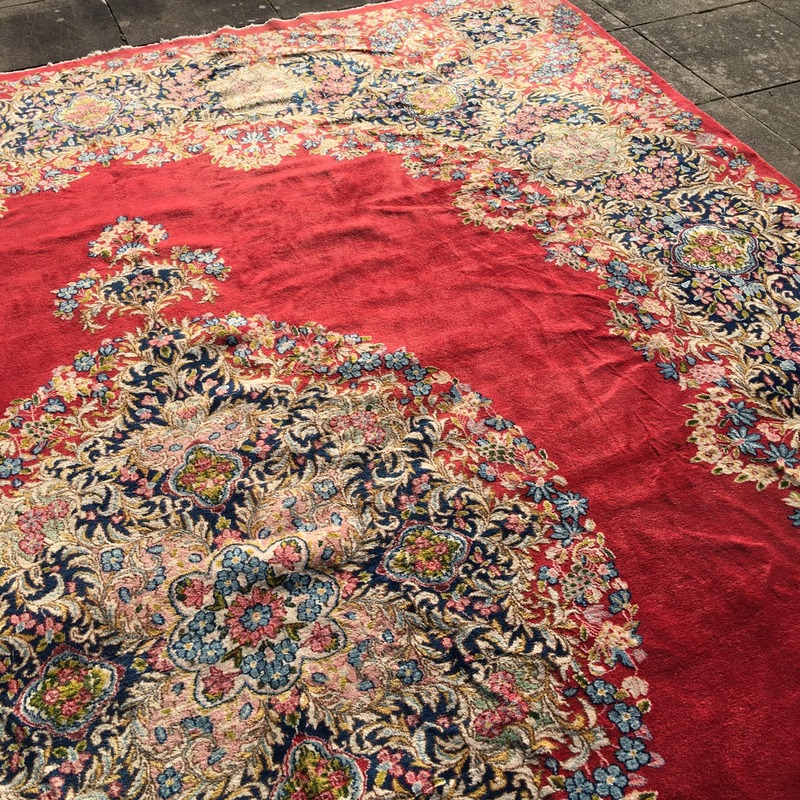 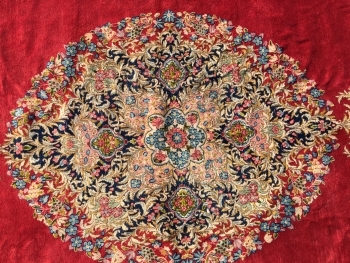 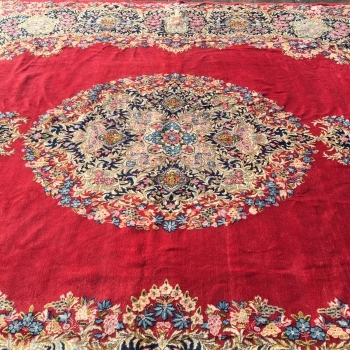 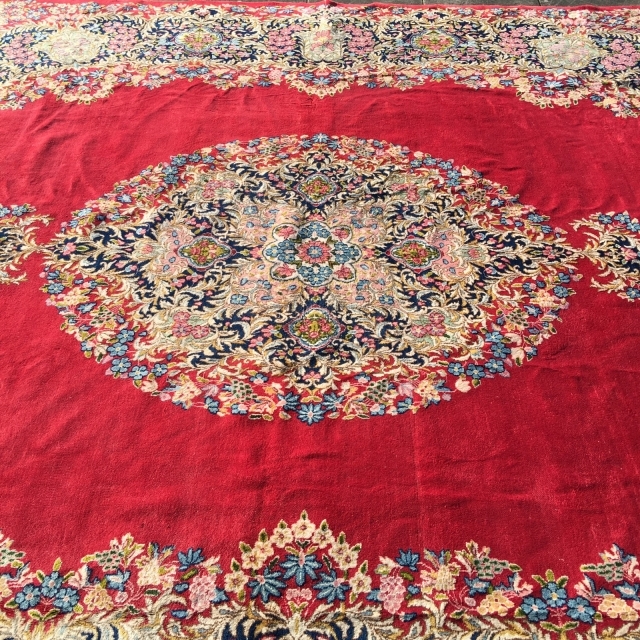 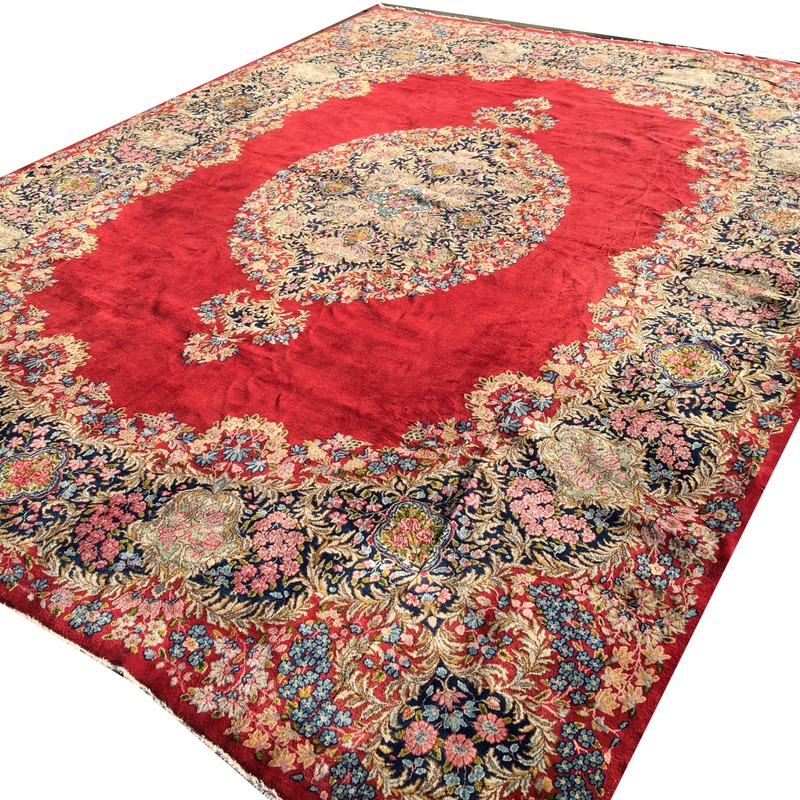 Beautiful red persian rug from Kerman. Midcentury made, in good vintage condition. 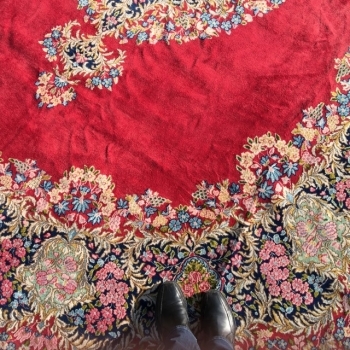 Fine wool.